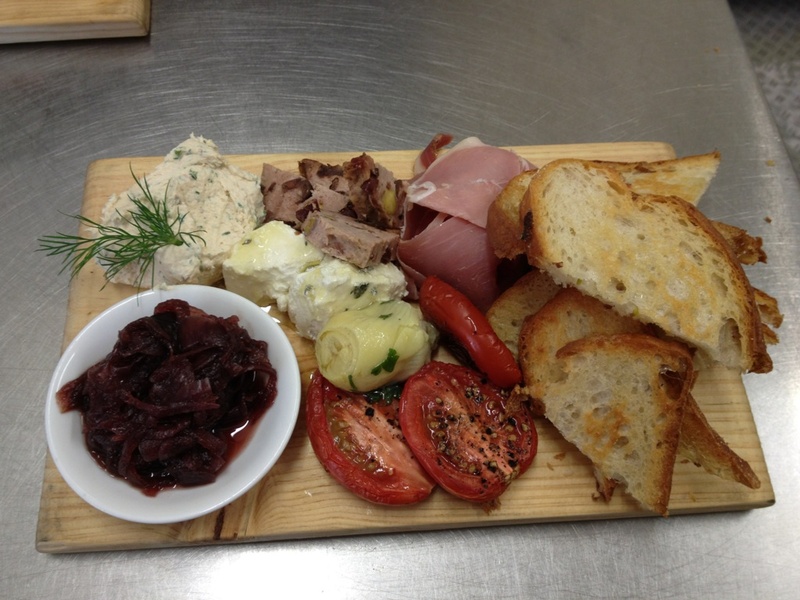 Long Track Pantry Lunch Plate, with their popular Smoked Trout Pate, made using Snowy Mountains Smoked Trout. Our trout are grown in the pristine water that flows from the Snowy Mountains and catchments of the Kosciuszko National Park. This gives them their famously delicate texture and flavour – sensational in salads, perfect in pasta, and divine in dips. Treat yourself to Snowy Mountains Trout. Follow these links for delicious smoked trout recipes.